Sadly, former chorister David Bird (1944 to 1948) died recently after a period of illness and hospitalisation. David who lived in Suffolk, sang with Dr Albert Tysoe and was one of the first four Cathedral Choir Woollam Scholars. 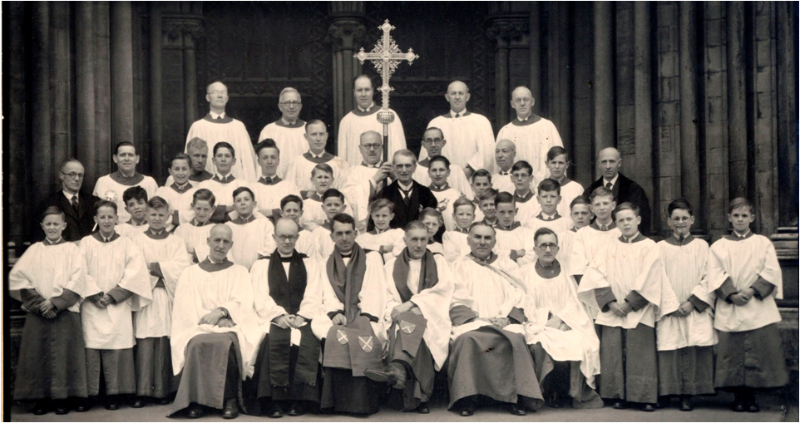 He is pictured below in the first row of choristers second from the right.